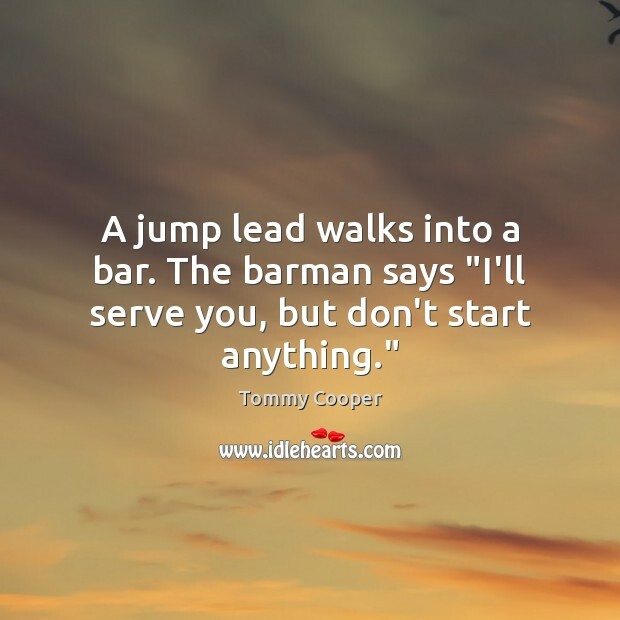 Quotations about Barmen. Quotes to stimulate mind and drive action! Use the words and quote images to feed your brain inspiring things daily! You find actually over the years that you get attributed with a lot of things you didn't do and you don't get reported on a lot of things you did do and I must say, when I read some of these things I wonder where the journalists get them from. 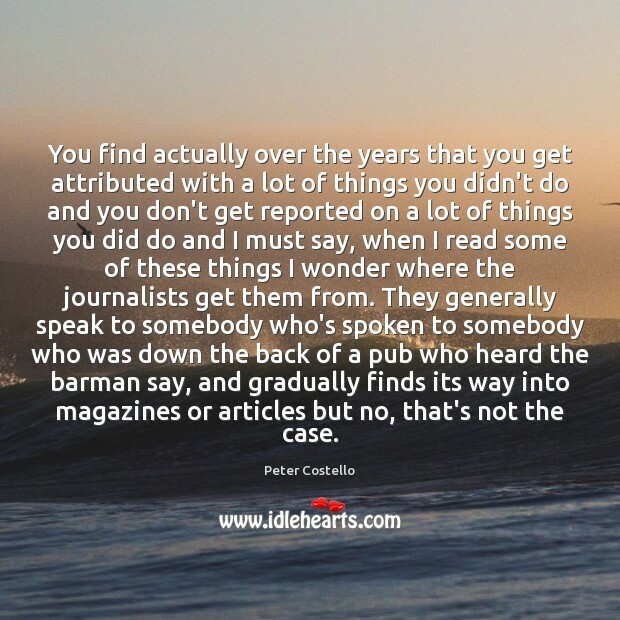 They generally speak to somebody who's spoken to somebody who was down the back of a pub who heard the barman say, and gradually finds its way into magazines or articles but no, that's not the case. 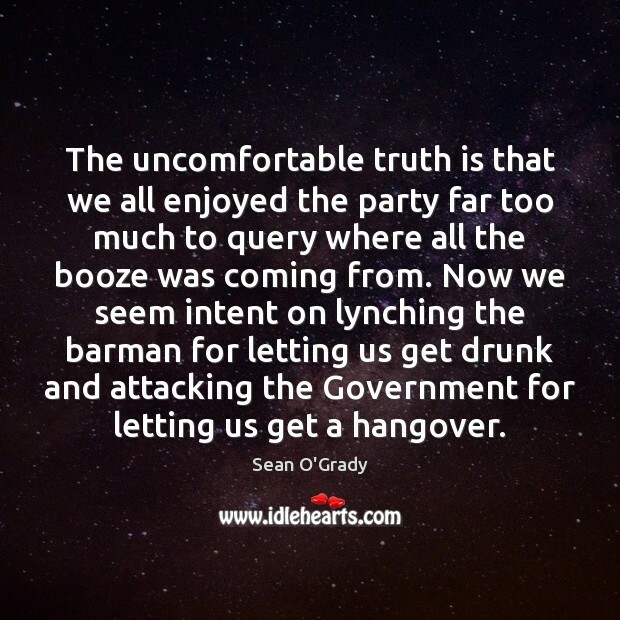 The barman sidled toward them out of a back room. 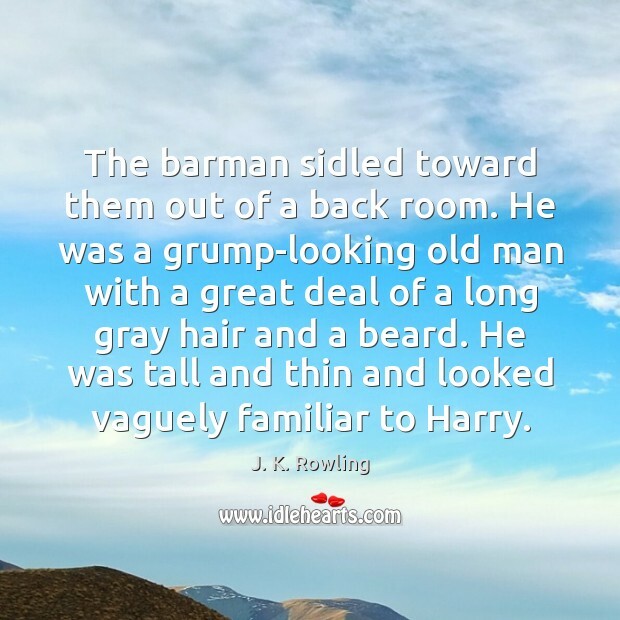 He was a grump-looking old man with a great deal of a long gray hair and a beard. He was tall and thin and looked vaguely familiar to Harry. 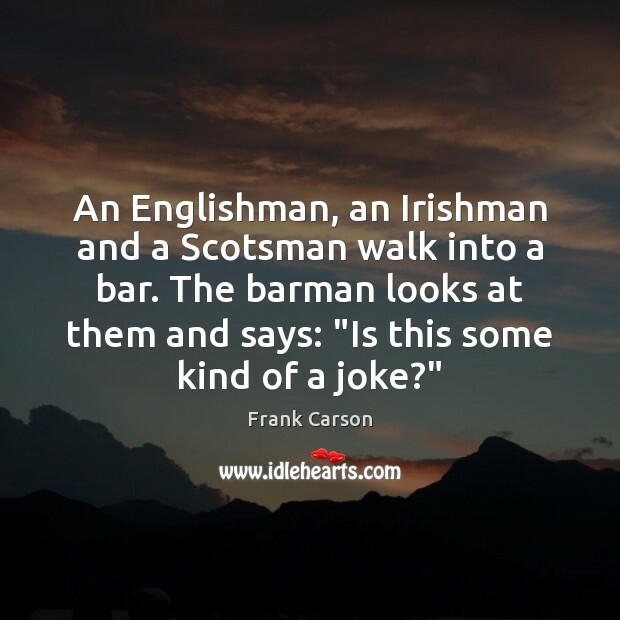 An Englishman, an Irishman and a Scotsman walk into a bar. 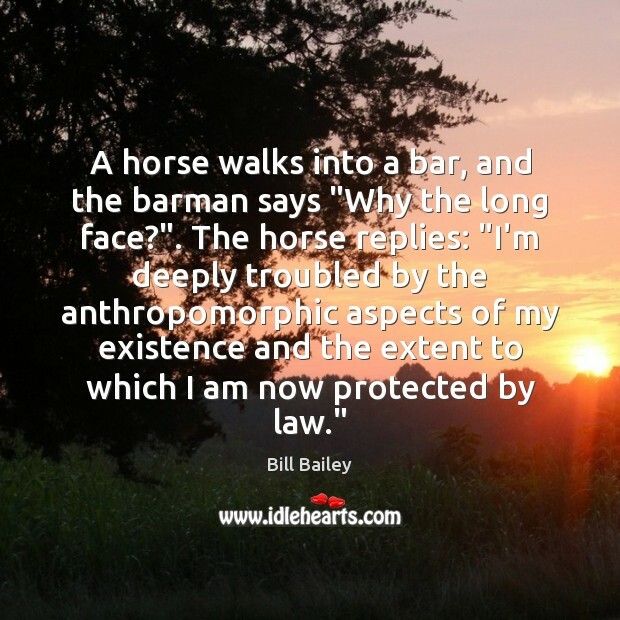 The barman looks at them and says: "Is this some kind of a joke?" 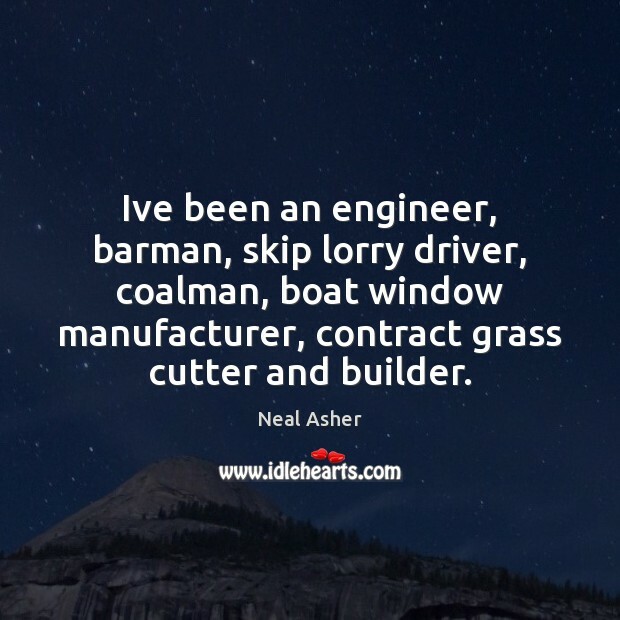 Ive been an engineer, barman, skip lorry driver, coalman, boat window manufacturer, contract grass cutter and builder. 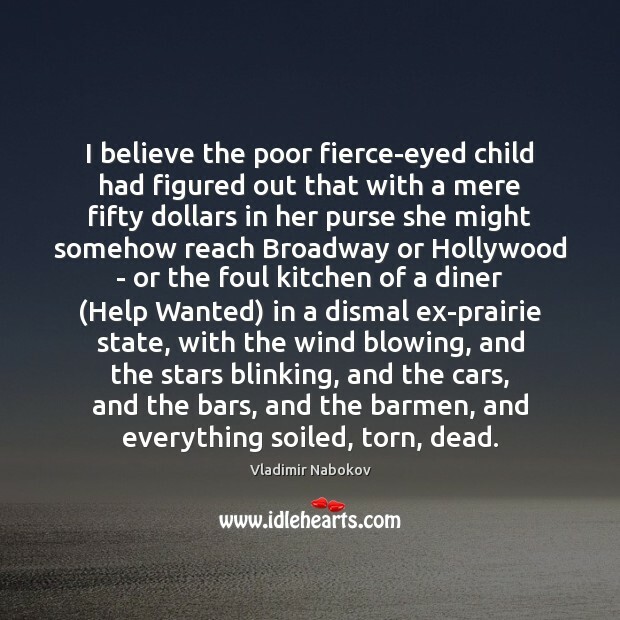 I believe the poor fierce-eyed child had figured out that with a mere fifty dollars in her purse she might somehow reach Broadway or Hollywood - or the foul kitchen of a diner (Help Wanted) in a dismal ex-prairie state, with the wind blowing, and the stars blinking, and the cars, and the bars, and the barmen, and everything soiled, torn, dead. 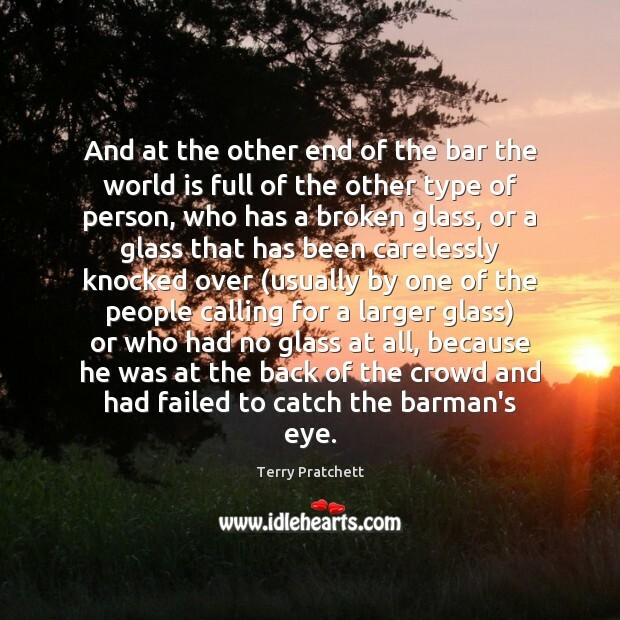 And at the other end of the bar the world is full of the other type of person, who has a broken glass, or a glass that has been carelessly knocked over (usually by one of the people calling for a larger glass) or who had no glass at all, because he was at the back of the crowd and had failed to catch the barman's eye. 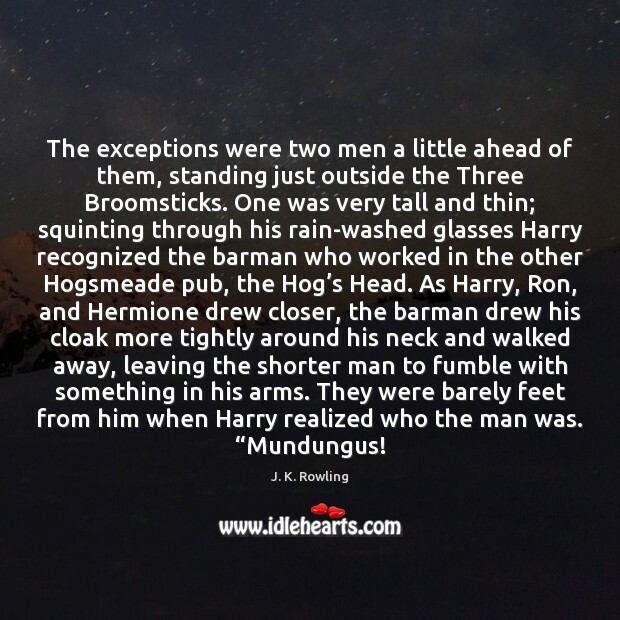 The exceptions were two men a little ahead of them, standing just outside the Three Broomsticks. One was very tall and thin; squinting through his rain-washed glasses Harry recognized the barman who worked in the other Hogsmeade pub, the Hog’s Head. As Harry, Ron, and Hermione drew closer, the barman drew his cloak more tightly around his neck and walked away, leaving the shorter man to fumble with something in his arms. They were barely feet from him when Harry realized who the man was. “Mundungus! 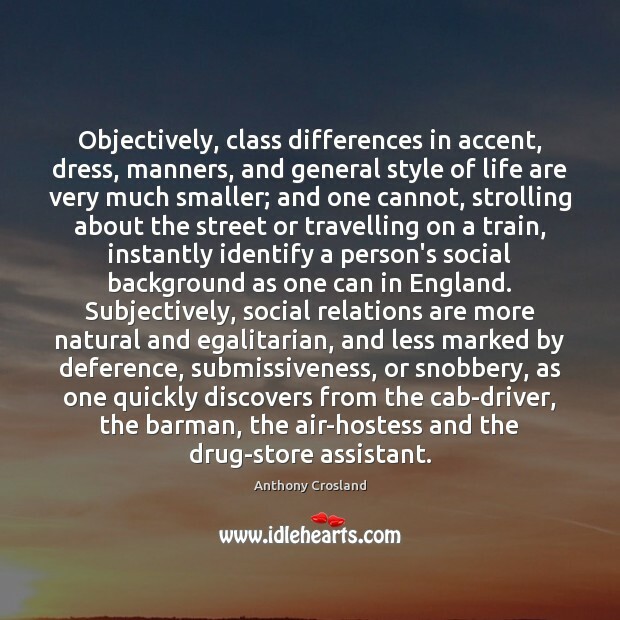 Objectively, class differences in accent, dress, manners, and general style of life are very much smaller; and one cannot, strolling about the street or travelling on a train, instantly identify a person's social background as one can in England. Subjectively, social relations are more natural and egalitarian, and less marked by deference, submissiveness, or snobbery, as one quickly discovers from the cab-driver, the barman, the air-hostess and the drug-store assistant. 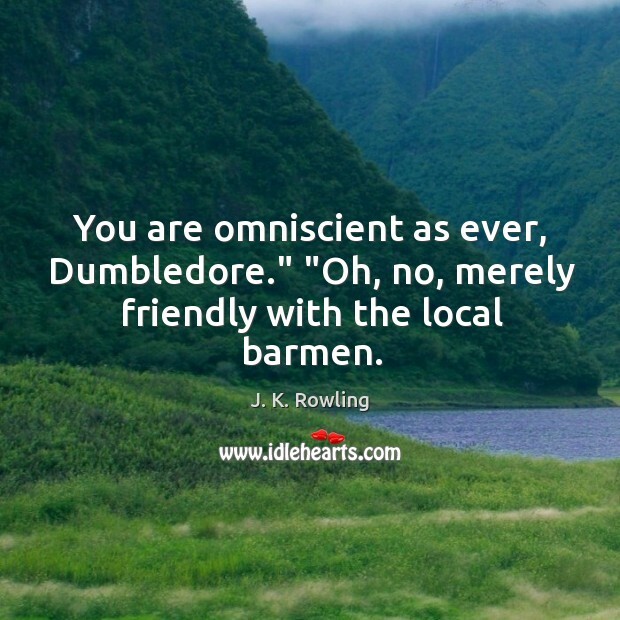 You are omniscient as ever, Dumbledore." "Oh, no, merely friendly with the local barmen. 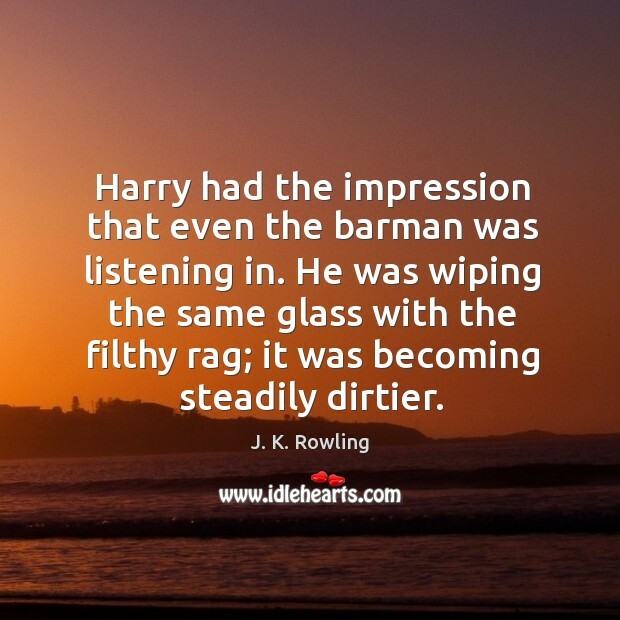 Harry had the impression that even the barman was listening in. He was wiping the same glass with the filthy rag; it was becoming steadily dirtier.